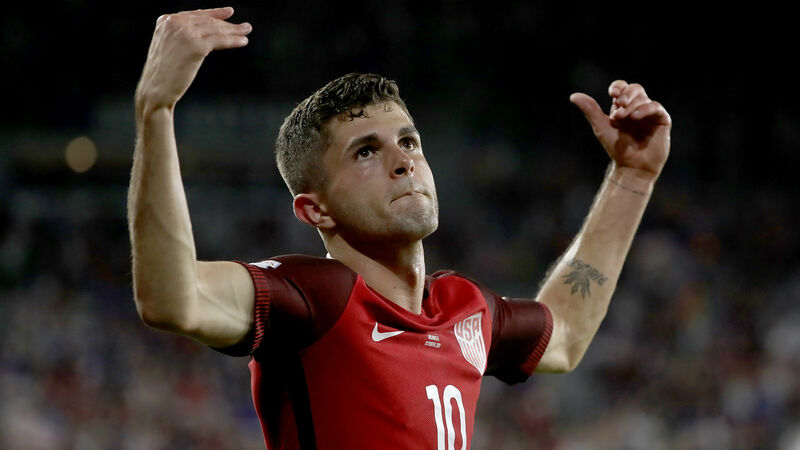 Christian Pulisic is set to make appearances in the U.S. Men’s National Team’s upcoming friendlies, manager Dave Sarachan announced Monday. Pulisic returns to the squad after playing in just one game for the USMNT since its World Cup qualifying loss last year. Since then, the 20-year-old attacker has nursed an injury while playing for Borussia Dortmund but is now at full strength. The U.S. team will face Colombia and Peru on Oct. 11 and Oct. 16, respectively. The 24-man roster also features veteran players Michael Bradley and Brad Guzan. Pulisic has played in four matches with Borussia Dortmund this season, tallying one goal and one assist. He’s played in 17 total matches with the USMNT scoring seven goals over the course of 2015-17.